Check out our review of the Aperion Aris speakers for Windows. While most speaker companies have spent the last year climbing over each other to develop AirPlay-compatible wireless speakers, direct-to-consumer speaker merchant Aperion Audio has been quietly absent from the fray as it spent its time and resources developing something entirely different. The result is the Aris: the first-ever wireless speaker designed for PC owners running Windows 7 or Windows 8 (consumer preview). Aris takes advantage of Windows’ “Play To” feature, enabling PC users to stream music from any PC on a network running Windows 7 or 8. 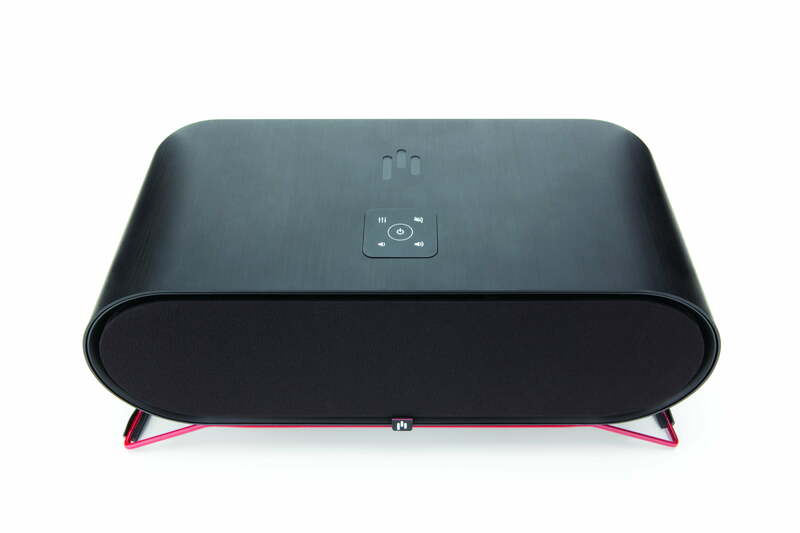 The WiFi Protected Setup (WPS)-compliant speaker makes connecting to a wireless network a one-button affair, though Aperion says it is capable of connecting older routers that lack the feature. Once connected, the Aris will appear as an option under Windows Media Payer’s “Play to” menu and wireless music enjoyment can commence. Windows 8 tablet support is also in the works. Aperion tells us the speaker can handle high-quality streams of music up to and including variable bit-rate (VBR) files. It will deliver sonic goodness by way of 100 watts of power driving four active speakers on the front and two passive radiators on the rear. 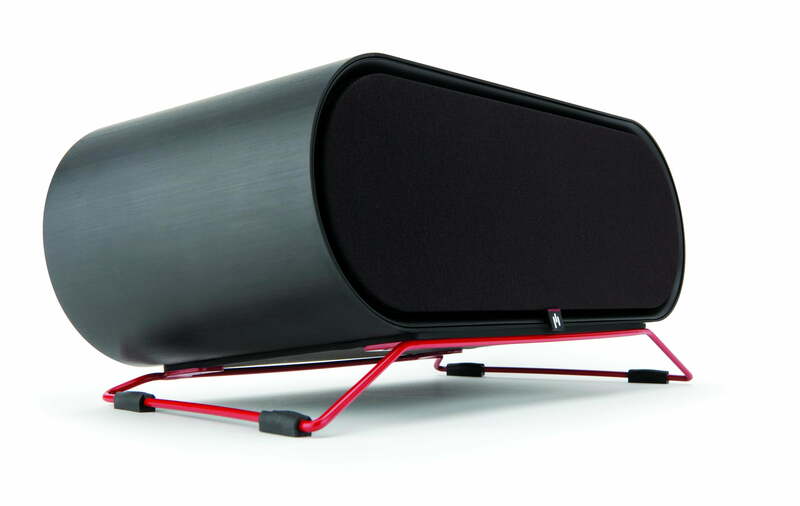 In addition to its wireless functionality, the Aris speaker supports an auxiliary input (3.5 mm jack). Presently the aux jack is the only way to get sound from your phone to the speaker, but word is Aperion has a smart-phone app in the works and it should be available soon. The Aris will cost $499, which may seem a little on the pricey side for an Internet-direct speaker product, but it still undercuts the likes of Klipsch’s G-17 Air and B&W’s Zeppelin Air. We got a chance to put our hands and eyes on an Aris prototype’s rock-solid machined aluminum enclosure and were equally impressed by its minimalist, but stable adjustable stand. To be sure, this is going to be a well-built product, but we’ll have to wait to put our ears on it until the Aris arrives in June. For now, Aperion is accepting pre-orders.